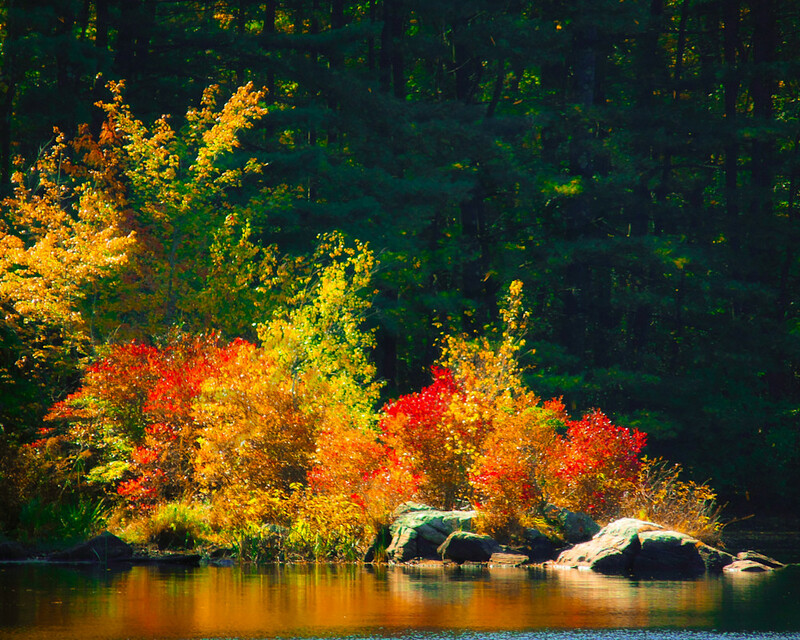 An Island on Hopewell Lake in the fall. Whenever I see little islands set apart in the middle of lakes, I feel compelled to try to get to them! This is an island that I would not be able to get to without a boat, and if I did get there, I would look like the Little Prince at home on his planet! Still, the colors are amazing, and I was able to zoom in on my camara very close, therefor taking this spectacular photo!